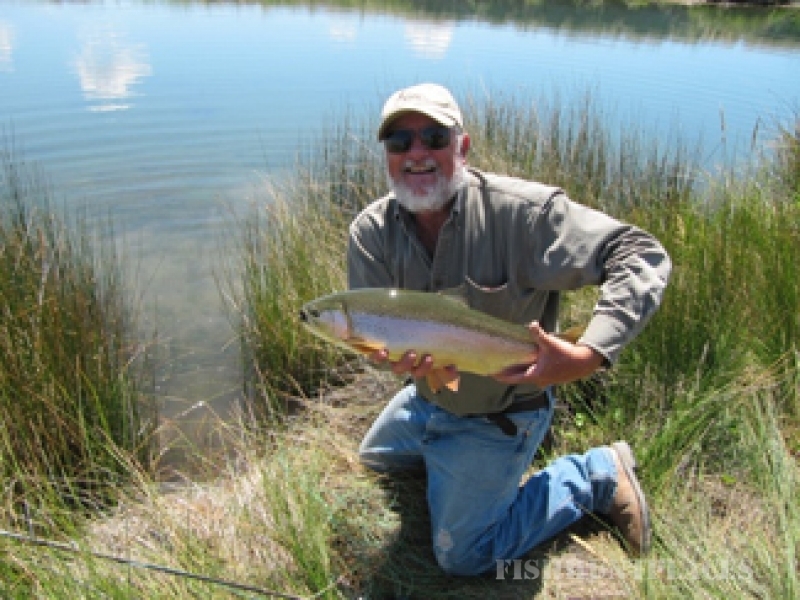 Our guest ranch is cradled between the Ruby Mountains and the Bullion Mountains, with panoramic views of the magnificent snow capped Ruby Mountains, with peaks to 11,000 feet, making you feel like you can almost reach out and touch 'em….Nevada with altitude! 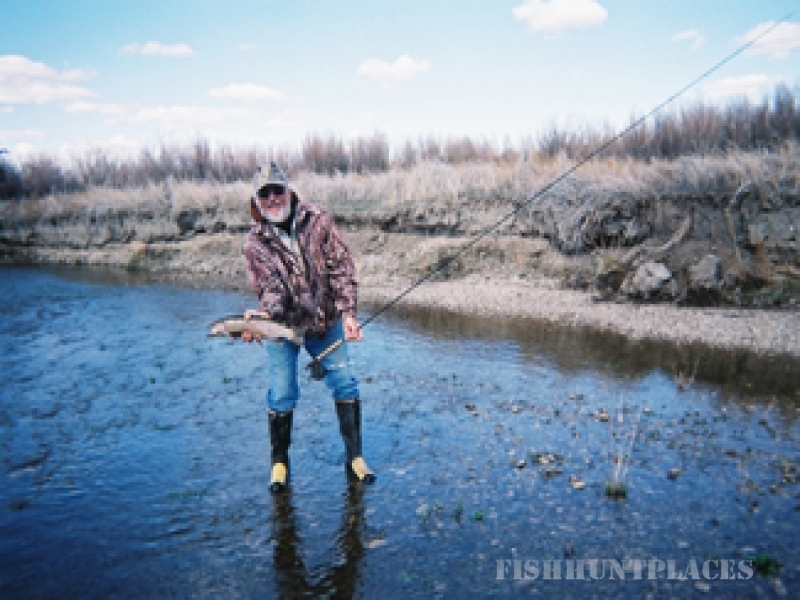 The main ranch is located in close proximity to the town of Elko, Nevada, home of the famous National Cowboy Poetry Gathering. There are several rooms available here and the main ranch house is open to guests for family style dining, entertaining and relaxation. The meals are all home cooked, deliciously varied, and served in generous portions. 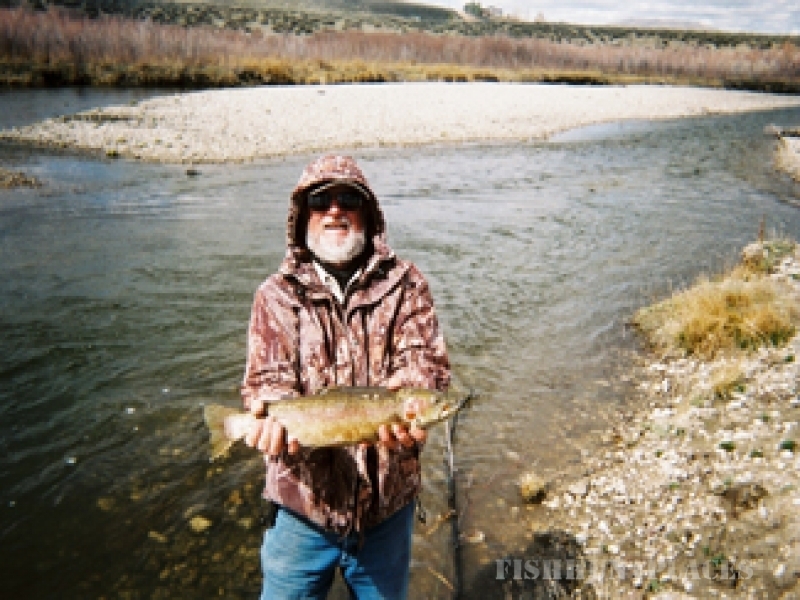 If you are looking for a more private adventure, there are rustic cabins to choose from at the Ruby Marshes and the Ruby Mountains, offering seclusion and a perfectly situated cabin offering direct access at the beginning of the wilderness area. 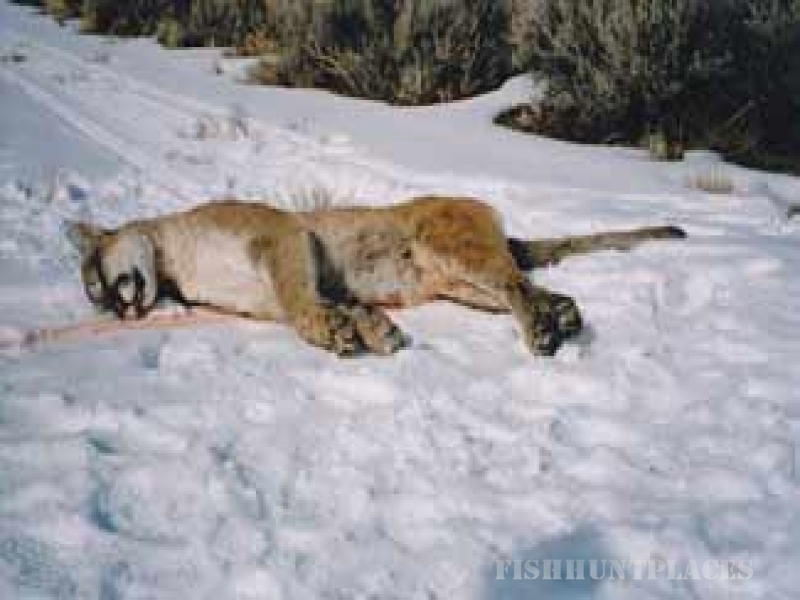 As you relax from our various porches you will see hundreds of thousands of acres of Nevada's most pristine back country, a true paradise for the avid sportsman and outdoor nature lover, with a wide range of wildlife including mule deer, antelope, elk, wild horses, coyotes, eagles, ducks, geese, chukar, sage grouse, and more. Some of the greatest outback country found in Nevada! 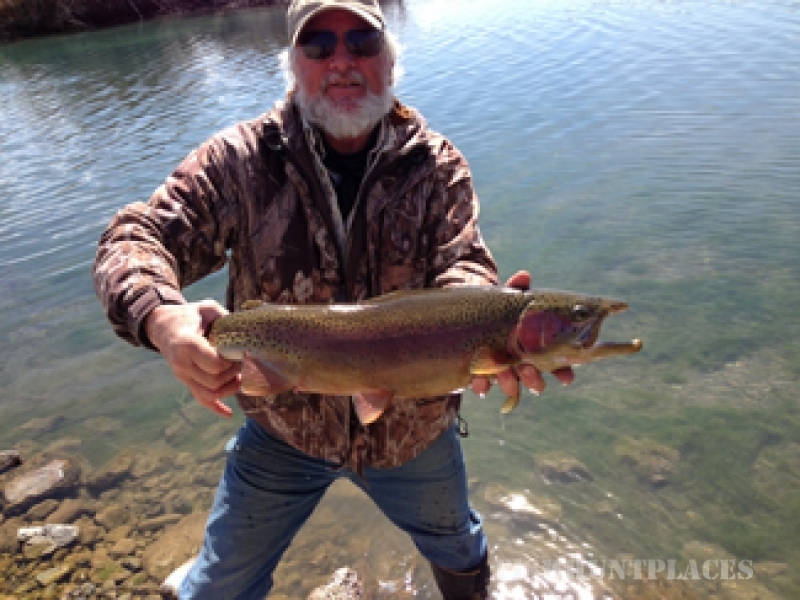 South Fork Reservoir is just around the corner, with some of the best smallmouth bass fishing in the state. 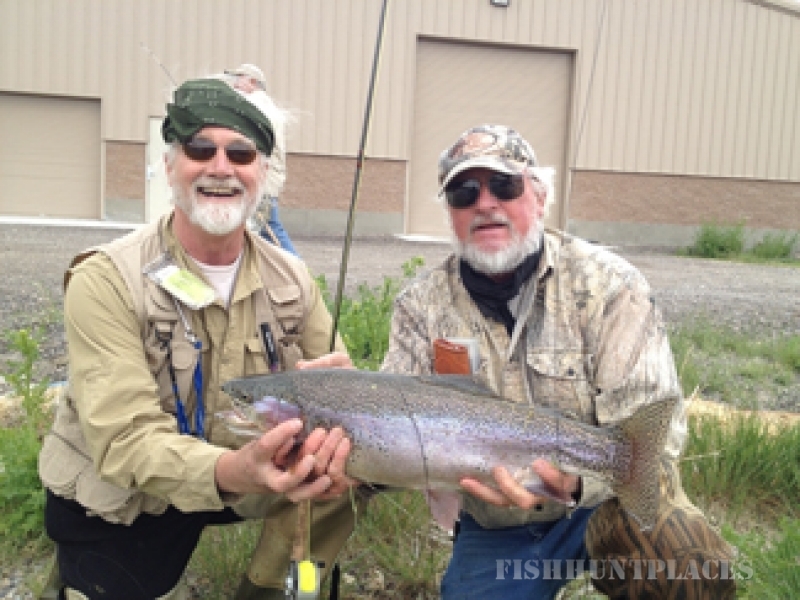 The Ruby Marshes are only a short drive offering incredible scenery and fabulous fishing and waterfowl hunting opportunities. You will find amazing photographic opportunities among spectacular vistas stretching between mountains and horizons. Evenings bring the opportunity to relax and enjoy the incredible magical colored sunsets, and as darkness approaches the skies fill with a spectacular display of stars for gazing. 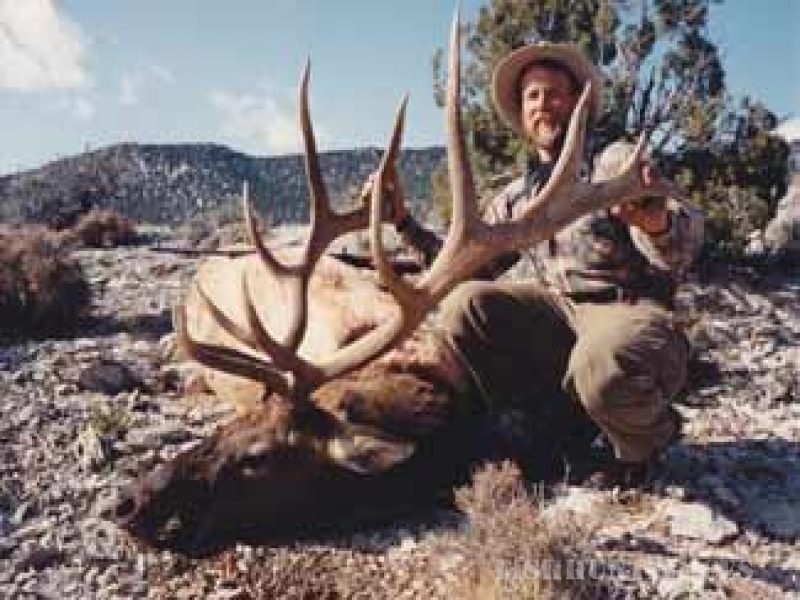 Master Guide Bill Gibson has made his sole living full time guiding hunting and fishing adventures in the Ruby Mountains and other Northeastern Nevada areas for over 30 years. Adventures are strictly first class and fair chase. 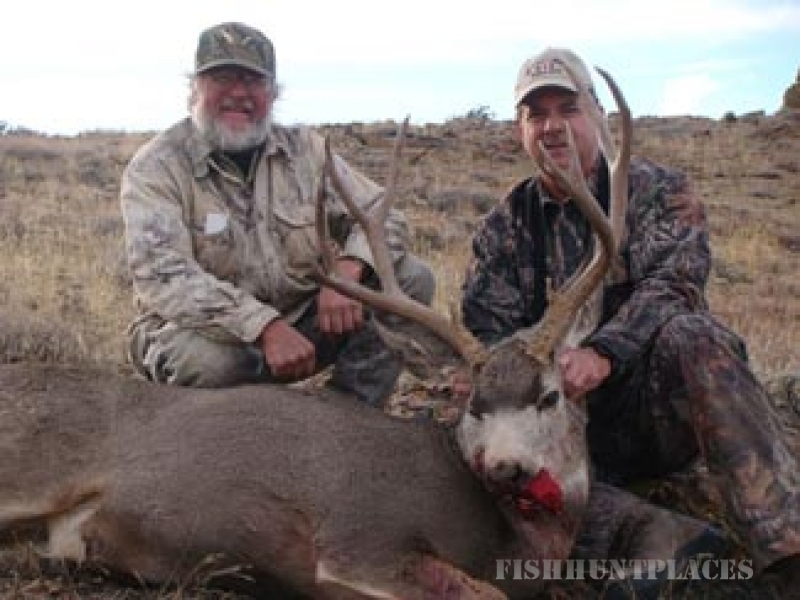 You will be accompanied by a guide that is experienced, knowledgeable, and friendly, that knows and is in harmony with the land, the habitat, the animals, and how to deliver top quality customer service to hunters. Your adventure will be unforgettable! 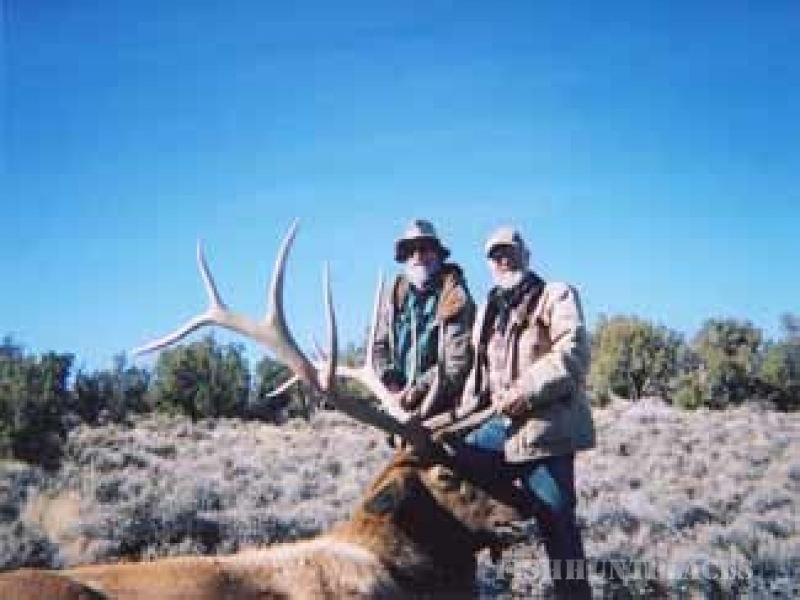 When you book an adventure with Elko Guide Service you can expect quality in every respect. 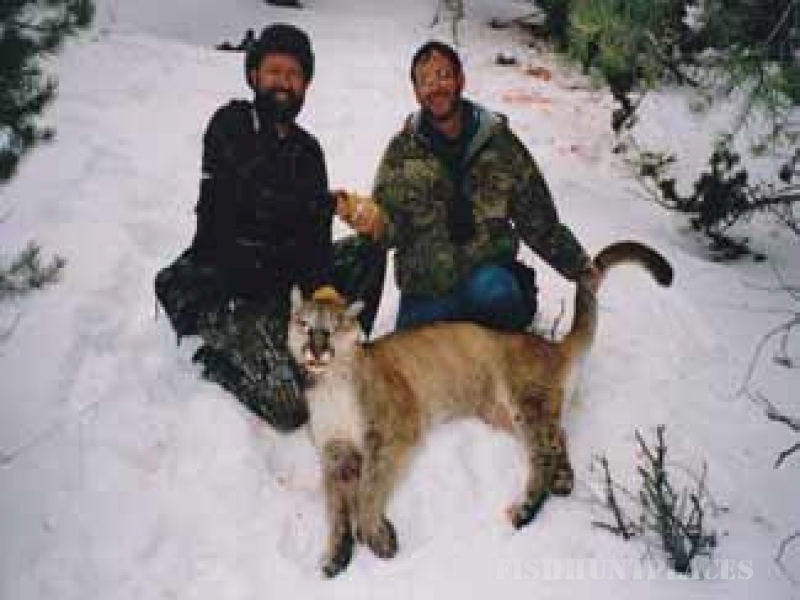 We take pride in our strong reputation for excellent customer service and high success rates of harvesting solid trophy elk, deer, mountain goat, bighorn sheep, antelope, and mountain lion, on either guided or unguided (do it yourself - DIY) adventures using our private lands and cabins as a base. 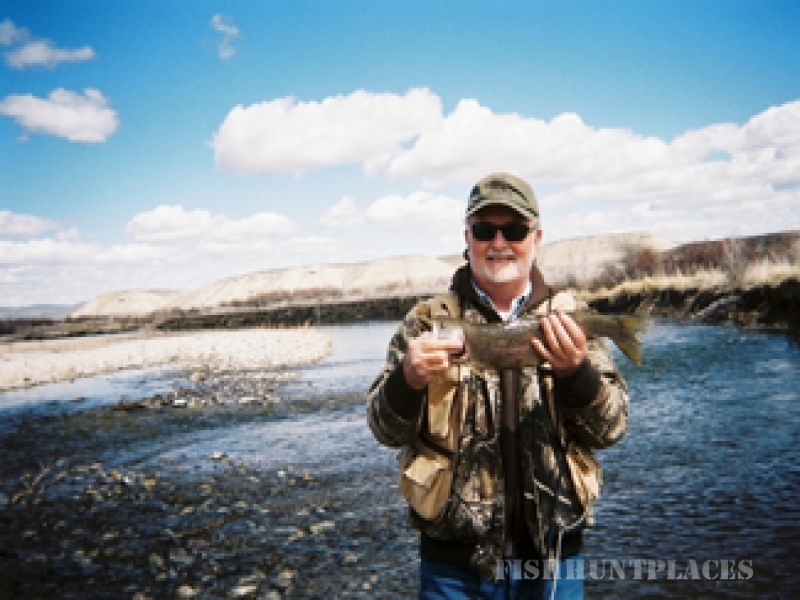 Upland game bird, waterfowl hunts, and fishing are offered as well. 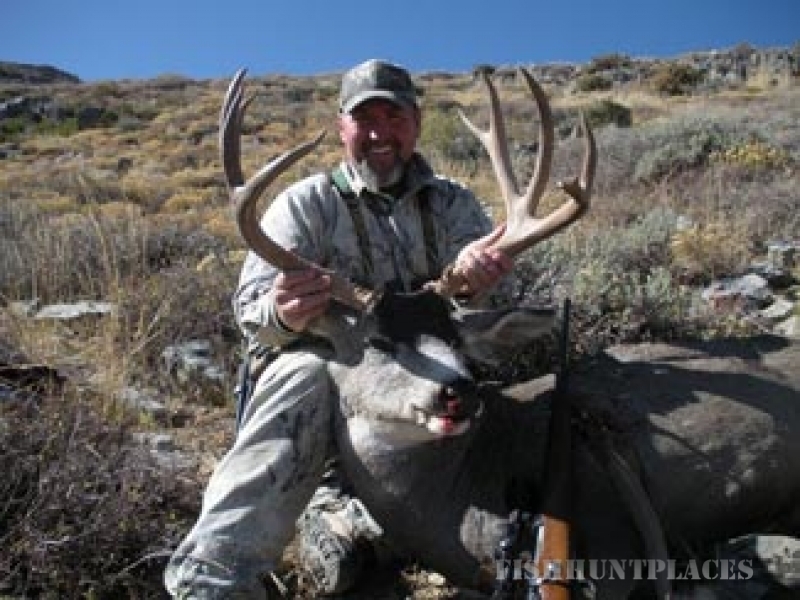 Many past clients look forward to future adventures with Elko Guide Service creating a solid endorsement of the quality hunting and fishing adventure we offer.